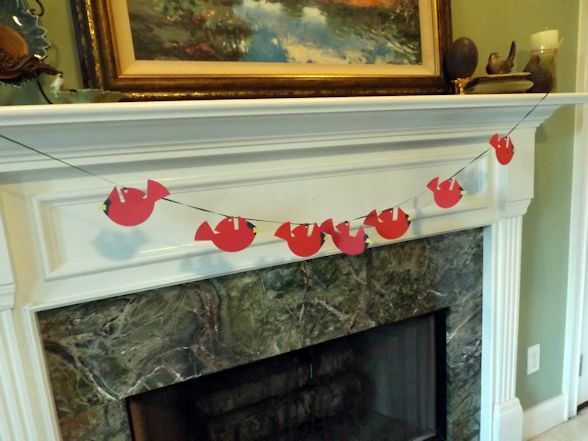 I found a cute cardinal paper craft on the internet and now I have a radiance of cardinals on my mantel. The cleverness of the design was inspiring and yet so simple. 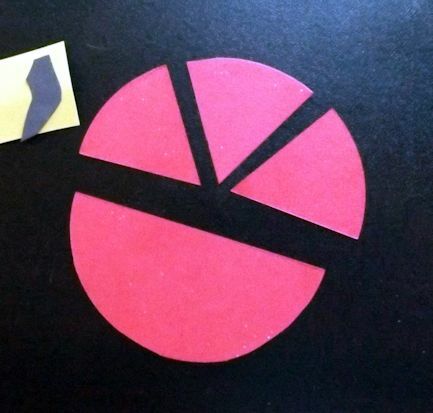 You start with a red circle and cut it in half. Cut one of the halves into thirds. These become the head, tail, and wing. 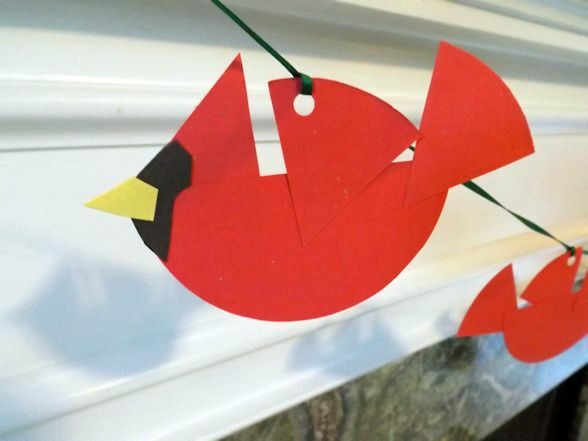 Add a black “comma” and a yellow beak. I do love cardinals. This beautiful bird is the state bird of no less than 7 states and more importantly, the mascot of my friend group. A cardinal is also perched on my Christmas plates. I love getting out these plates and would probably use them all year long if they didn’t have the holly, bows, and mistletoe on them. Getting ready for quesadillas tonight. Not really a meal I would eat on these plates but very soon these will see some friendly faces around them for a holiday meal. 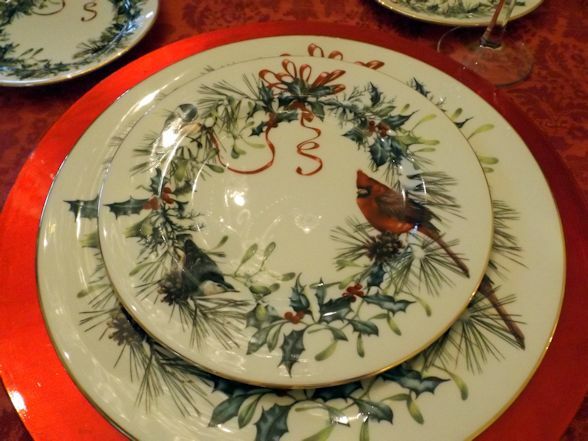 You can eat anything on a Holiday plate with a Cardinal!! Cardinals love food! !